Revered as a Canadian musical institution, this five man melodic rock band carved out a reputation second to none during the early 80s maple leaf music scene. Brandishing a sound that fused gritty hard rock with lashings of melody, they crafted instantly memorable songs and were fronted by one of Canada's most lauded and capable vocalists in Kenny Shields. Despite notching up a string of gold and platinum selling albums in Canada they were virtually unheard of elsewhere... something that needed to be seriously addressed. 'Dancing With Danger' was Streetheart's sixth and final studio album, recorded with renowned American producer Spencer Proffer (Quiet Riot, Kick Axe, WASP) in Los Angeles. It was a record that was supposed to focus on breaking into the lucrative American market by employing a smoother sound, tighter arrangements and more accessible melodies. 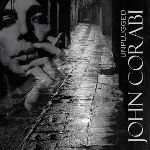 Released by Boardwalk Records, a label formed by former Casablanca Records owner Neil Bogart and home to Joan Jett and Night Ranger amongst others, the album sadly underachieved not because of its quality but primarily due to the untimely death of Bogart and the subsequent winding down of the label. 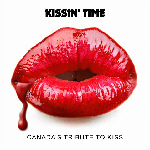 In Canada the album fared well, achieving Gold status, housing a number of standout songs including the title track which was later covered by former Kiss guitarist ACE FREHLEY on his 'Second Sighting' album. 24-bit remastering from original source tapes, 3,500 word essay about the making of the album, band involvement all spread out over a 12 page full colour booklet. Track Listing: 1. Dancing With Danger 2. Comin' True 3. You're Not The Only One 4. Don't Let Her Leave You 5. Midnight Love 6. Underground 7. Too Hot To Stop 8. Night Writer 9. Leave Me Alone 10. Have It Your Way. 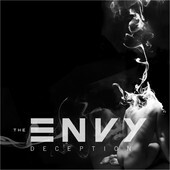 On November 6th the first signed band on (the new) Simmons Records label, The ENVY have released their new EP 'Conception' as digital download as well as a 'physical' CD. Another EP entitled 'Deception', which was released earlier as digital download only, is released as a 'physical' CD the same day. Last week Bruce Kulick recorded some lead guitar for Tobias Sammet's new AVANTASIA album. 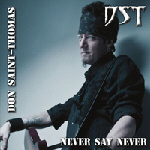 Tobias Sammet entered VOX Klangstudio in Bendestorf, Germany late last month with producer Sascha Paeth to begin recording the new album from AVANTASIA for a spring 2013 release. The CD will once again be a rock opera based on a conceptual story very similar to the early AVANTASIA albums and will feature "a legion of guest instrumentalists and vocalists". 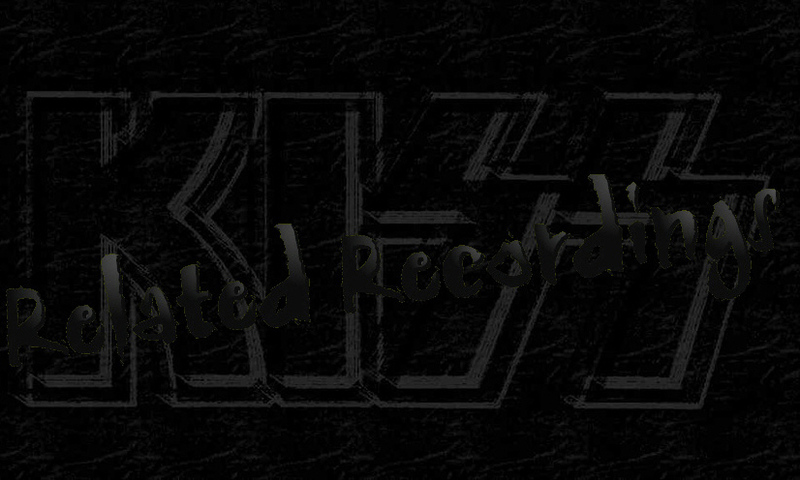 This time Eric Singer will not be involved with the recordings. The drum recordings for the forthcoming Avantasia album have been completed by Russell Gilbrook from Uriah Heep. Tobias comments: "When Eric Singer gave me his schedule for 2012 and how much he'd be involved with Kiss, I knew that I had to find a drummer, so I was trying to kind of make a virtue of necessity and add a new flavor to Avantasia. I remembered having seen Uriah Heep a few years ago and I was really impressed by the way the drummer mistreated his poor little kit ..."
BRUCE KULICK : I know you've all been very interested in and enjoyed my anniversary track by track look back at the KISS albums Revenge and Crazy Nights. Well this year also marks the 15th anniversary of the release of the very controversial KISS album Carnival Of Souls, an album that didn't see the light of day until several years after its completion. Here is KISS music that has fans divided, with opinions flying faster than a speeding bullet as to whether Carnival Of Souls is what KISS really is or should be, with people equally vocal about it being their favorite KISS CD or thinking it's the worst KISS album ever. Well, making the album was an interesting ride, and I have lots to share with you all. So let's take a look behind the scenes of the making of the famous, and infamous, Carnival Of Souls: The Final Sessions. Direct link to Bruce Kulick's Carnival Of Souls track-by-track feature : click HERE. Engineer Jay Messina was recently interviewed by Rockpages.gr. Messina discussed his extensive career, including working with KISS and Bob Ezrin on "Destroyer." 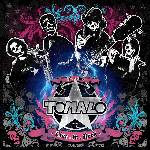 November 17 : TOMALO song "The Hottest Band in the World"
Argentinean Hard-Rock band TOMALO recently released their 7th album entitled "Live To Rock". 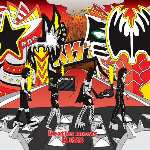 The album features the song "The Hottest Band in the World" which is dedicated to KISS. Formed in 1998, TOMALO did a couple of KISS cover versions on their previous albums, "Beth" (Play It Loud - 2001) and "Reason to Live" (Tomalo Con Calma - Acoustic versions, 2011). Order TOMALO "Live To Rock" clicking HERE. 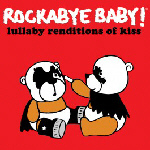 For more KISS inspired and parody songs click HERE. POISON singer Bret Michaels will release his new solo album, "Good Songs & Great Friends", on February 26, 2013 via Poor Boy Records. 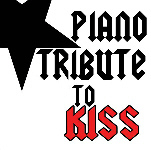 The effort features some of the rocker's famous friends helping him out on various tracks, including Ace Frehley (KISS), Michael Anthony (CHICKENFOOT, VAN HALEN), Phil Collen (DEF LEPPARD), Joe Perry (AEROSMITH), Loretta Lynn, Lil Jon, Bobby Capps (.38 SPECIAL), Sal Coz Costa (MY DARKEST DAYS), Jimmy Buffett, Edwin McCain, Miley Cyrus, Gary Rossington, Peter Keys and Rickey Medlocke (LYNYRD SKYNYRD), Leslie West (MOUNTAIN), Jaret Reddick (BOWLING FOR SOUP) and C.C. Deville (POISON). Earlier this year Bret Michaels has released a newly recorded version of the Poison's 1988 hit "Nothin' But A Good Time." 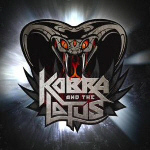 This 2012 version features a guitar solo by Ace Frehley and bass courtesy of Michael Anthony (Chickenfoot, ex-Van Halen). 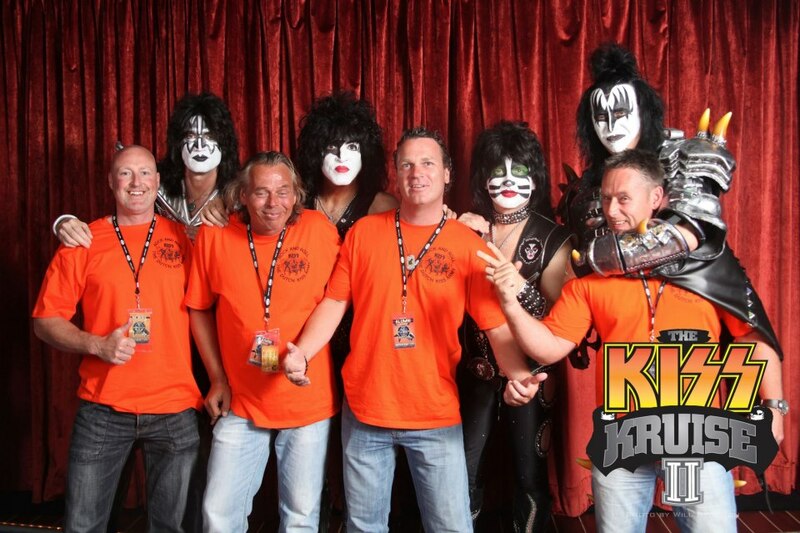 The night prior to KISS Kruise II, Michael Brandvold and Mitch Lafon recorded their 24th episode of their Dropping The Needle Podcast , this time with Jean Beauvoir. Topics include Jean's songwriting collaboration with KISS (Animalize 1984, Asylum 1985 ); playing bass on KISS Animalize album, VOODOO X, SHOCKER OST and CROWN OF THORNS. The Podcast also features an acoustic performance of the Voodoo X song "A Lover Like You", which was co-written by Paul Stanley.